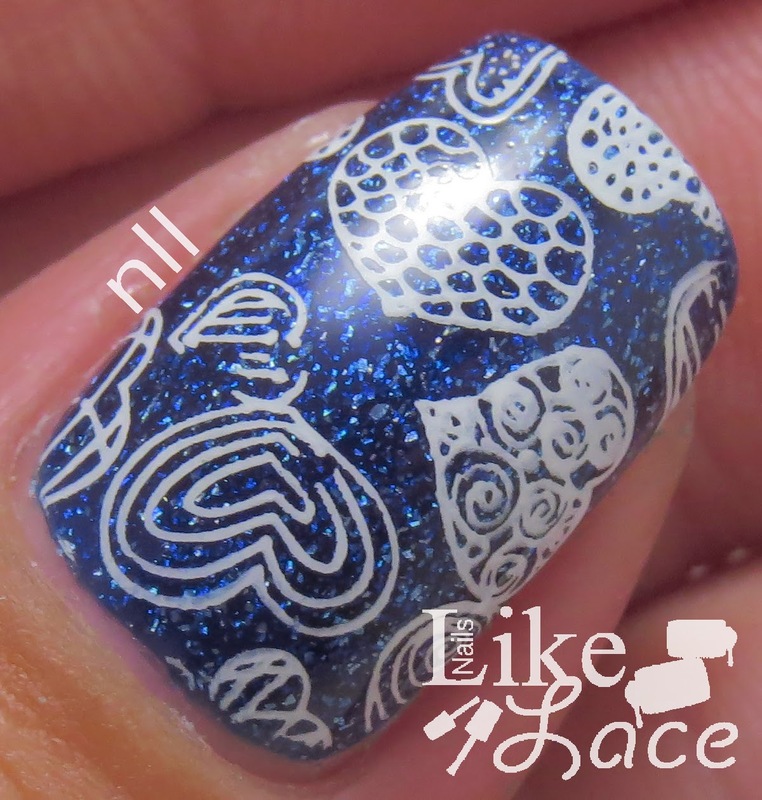 My final post for this round of Born Pretty Store reviews is over stamping plate QA86. The stamping plate has snowflake and heart images, so I decided to use the hearts, and accompany them with an "I <3 Polish" design across the other four nails. 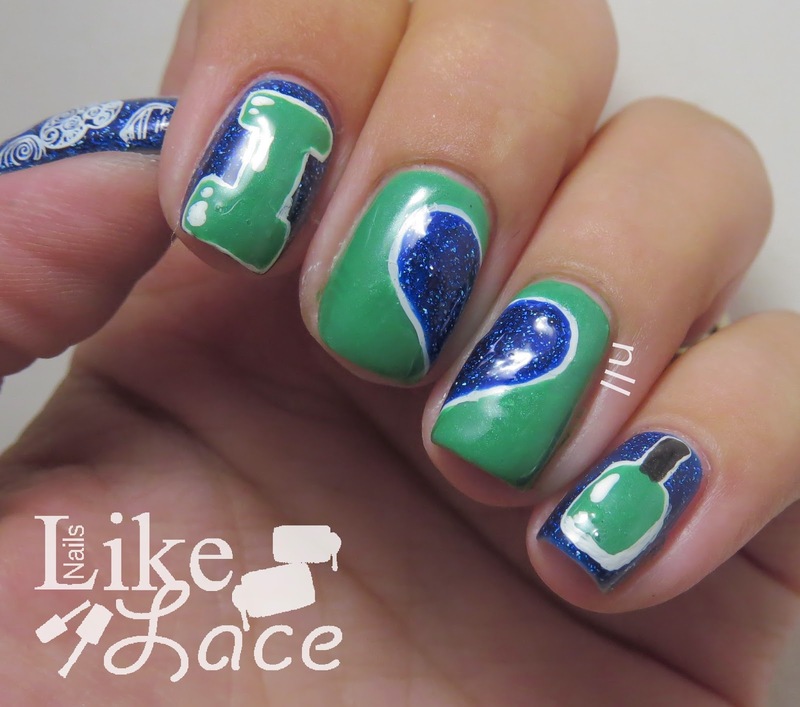 For the blue, I used Zoya Dream. 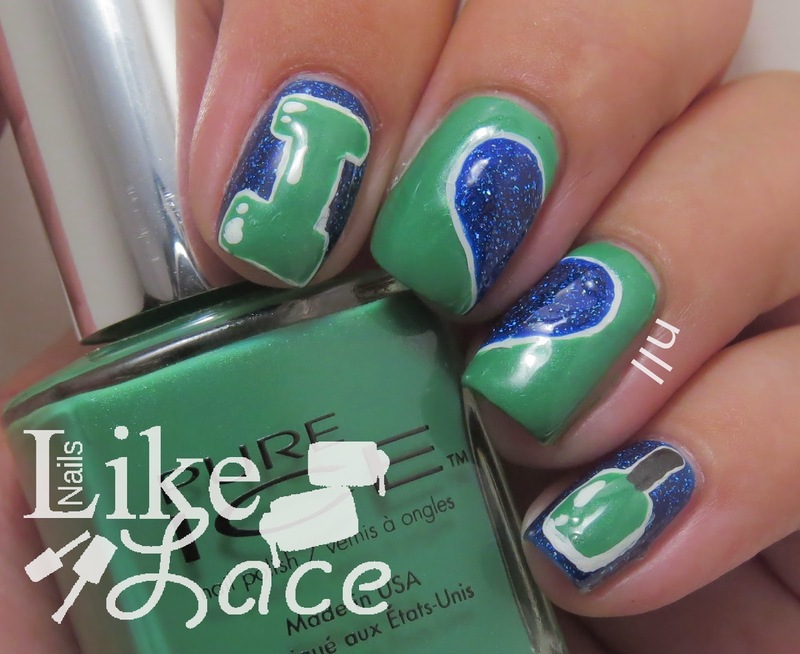 For the green, I used Pure ICE Free Spirit. 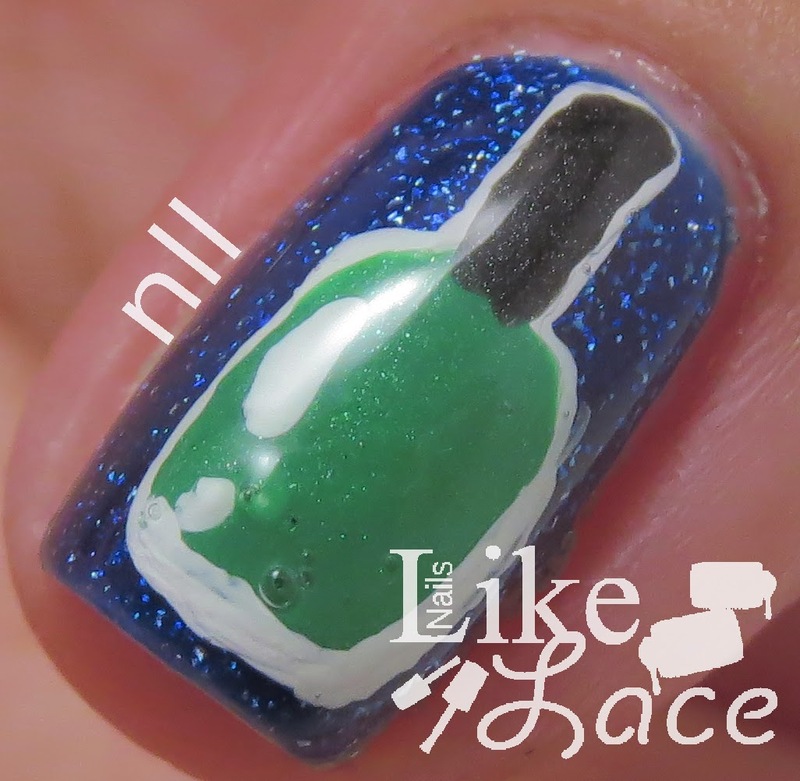 Stamping was done with BPS white stamping polish. I didn't have too many issues with the images on this plate. They picked up and placed fine, with minimal missing spots every now and again. 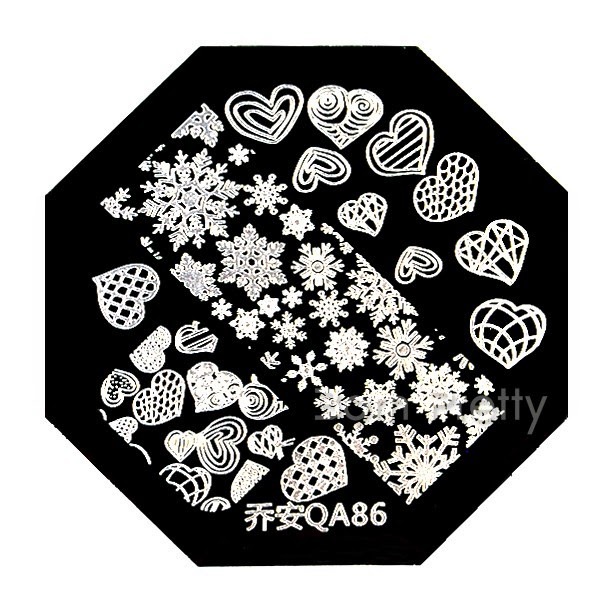 I'm excited to have the plate for snowflake designs this winter too (image below from Born Pretty Store)! So the nitty gritty: this plate is $2.99 USD. 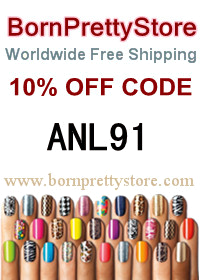 My coupon code is ANL91, which is good for 10% off regular priced items.